How does the idea of your initials on the wall grab you? 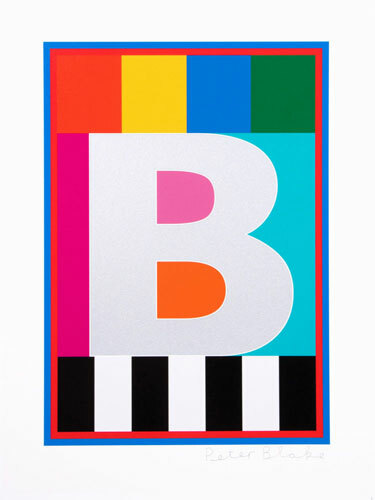 If it does, check out The Dazzle Alphabet by Sir Peter Blake. 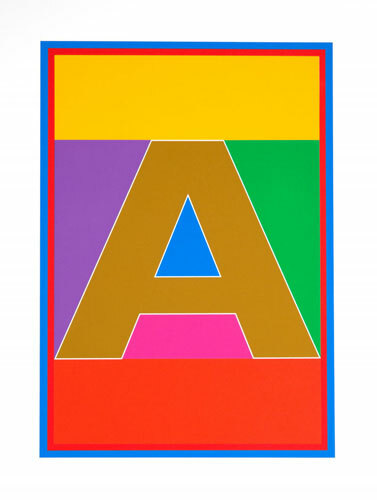 It’s a new series, with Sir Peter using his ‘Dazzle’ artwork , which references his early pop art style, to create a complete alphabet in print form, each one a limited edition silkscreen print of 100, signed by the artist. They would look amazing on bedroom on children’s walls and when the kids grow up, you have an investment piece right there. But you do need to invest initially. 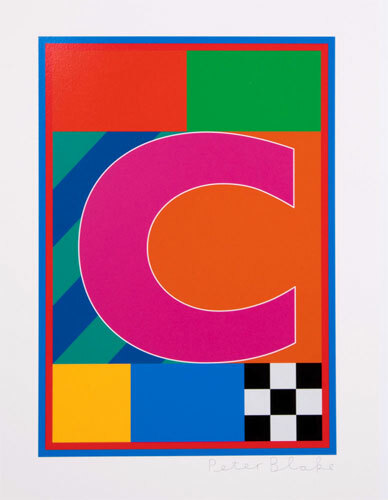 The price of each print is £575. If you want to go mad and buy them all, you can do that too. 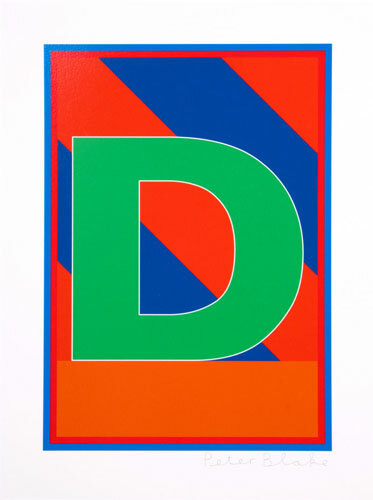 The Dazzle Alphabet box set is £13,450.00, which is a limited edition of 25 and with a bonus print included.